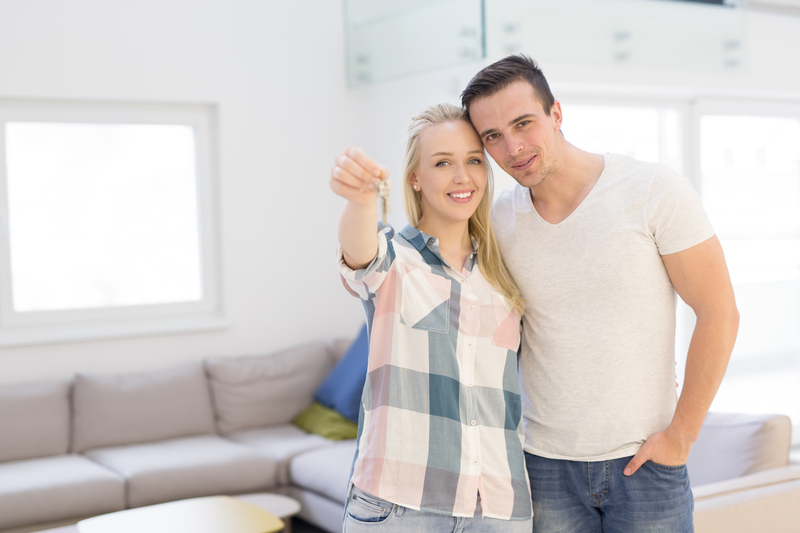 What do tenants really want from a rental property? Two large Estate Agents recently surveyed over 3,500 tenants UK-wide to discover what they really want from their tenancies. We manage thousands of tenancies each year meaning we can relate and understand many of these needs and the findings are certainly useful for you as landlords when preparing your properties for let. So, what facilities would tenants be willing to pay more for? How do tenants differs as they get older? Will Build to Rent impact individual landlords? Results found that across different age groups, there were different expectations. The report identified four key lifestage groups that impact on their opinions and experiences regarding renting. Young Independents (YI: 18-24), Flexible Professionals (FP: 25-44); Budgeting Families (BF: 25-44); Reconciled with Renting (RwR: 45+). Frustration with rent costs is high but virtually unchanged in 2018, with communication, fees and maintenance increasing as a concern, possibly due to the increased discussion of fees in the media. "Flexible Professionals have highest frustration with fees likely due to being hit with these costs more often due to more frequent moves. Younger Independents and Flexible Professionals have high expectations and expect more from their rental solution. Budgeting Families and Reconciled Renters are more likely to have found a solution that suits their needs and have established clear communications with their landlord or agent." It was found that double glazed windows/doors were appealing to 82% of tenants, the highest "smart living" facility by some distance. With over 40%, loft insulation and energy saving appliances followed. Almost 1/3 of tenants surveyed said they would pay more for a property if they were allowed a pet (on average £24) or the property had high speed internet (£19).Parking, pets, communications and gardens have quite broad appeal across lifestages. Additional conveniences like house cleaning and balconies tend to be better received by younger groups with greater disposable income who are more likely to be renting to suit their lifestyle. "When we look at appeal by lifestage we find that the Younger Independents and pre family Flexible Professionals are most receptive overall to paying for communal services." 50% of all tenants would pay more for an onsite gym with 43% willing to pay more for Laundry or Communal garden/Outdoor space. Ultimately, tenants must be viewed and catered to as unique groups with different motivations and challenges – made to measure solutions can help these groups feel secure and well represented in the rental community. You can read the full report here commisioned by Prism.